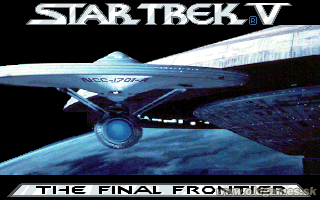 To say that Star Trek influenced many nerds of today is a massive understatement. From the over estimating engineer, the surly physician, the cocky captain to the logical science officer the show had everything that children of all ages could not only appreciate, but aspire to be. It was sad news to wake up to find that Leonard had passed from complications with his pulmonary disease. Even though he quit smoking some 30 years ago it simply wasn’t enough. We are fortunate in this digital age where we can celebrate his life’s works, and remember him for the role that made him a world recognized icon. Indeed a role model to many has departed to that final frontier. Author neozeedPosted on February 28, 2015 Categories random updates1 Comment on Leonard Nimoy passed away. So yeah I’ve got this extra copy of KOTOR kicking around and I should do some kind of giveaway or contest or something. As a matter of fact looking at steam I have a few extra bobs and ends…. Any good suggestions? Which means you could score it for as low as say, $1 USD right now. 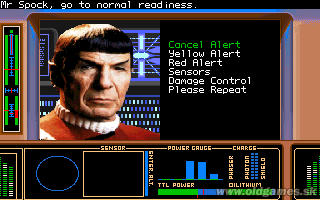 Personally I wanted Dark Forces as I haven’t played that one in ages. The rest I already have, so here we are. While it’s a great game IMHO, it is prone to some weird crashes like the cut scenes trying to change to unsupported resolutions, hardware shadow issues, and the like. But with it’s recent ports to both iOS, and Android this game will certainly be around for quite some time. 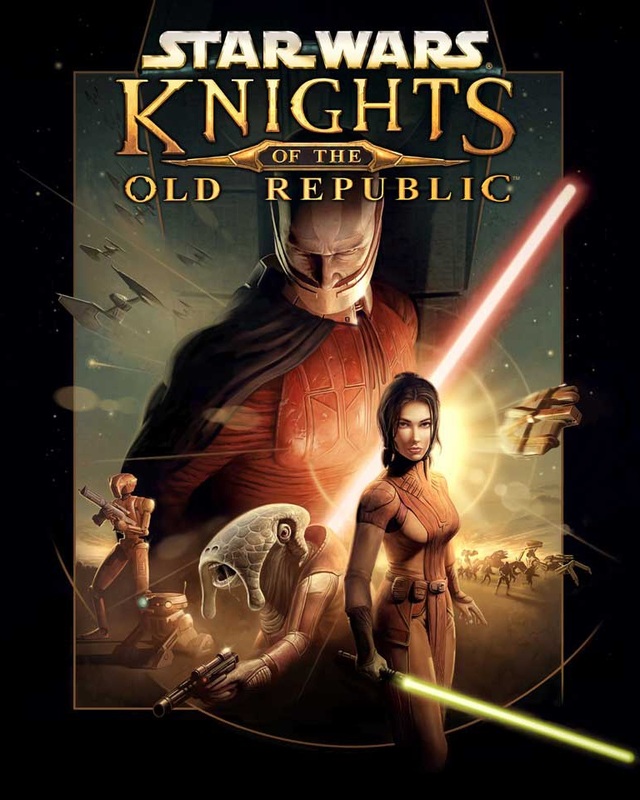 It’s a shame there won’t be a KOTOR3. 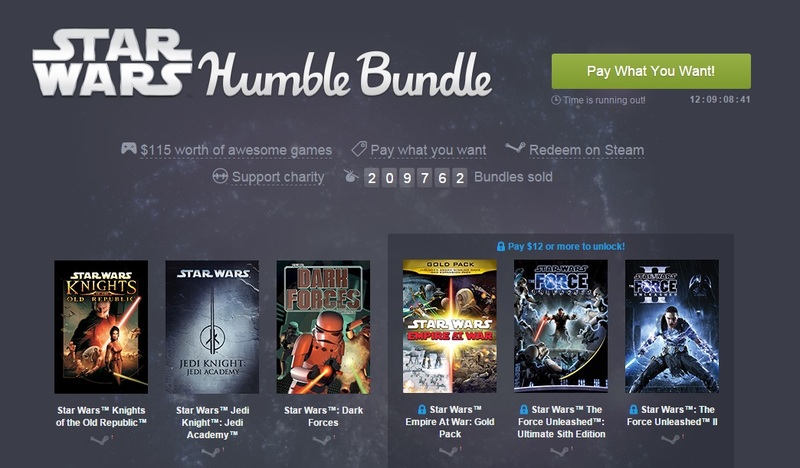 Author neozeedPosted on February 5, 2015 Categories gamesLeave a comment on Maybe in time for the Chinese New Year?